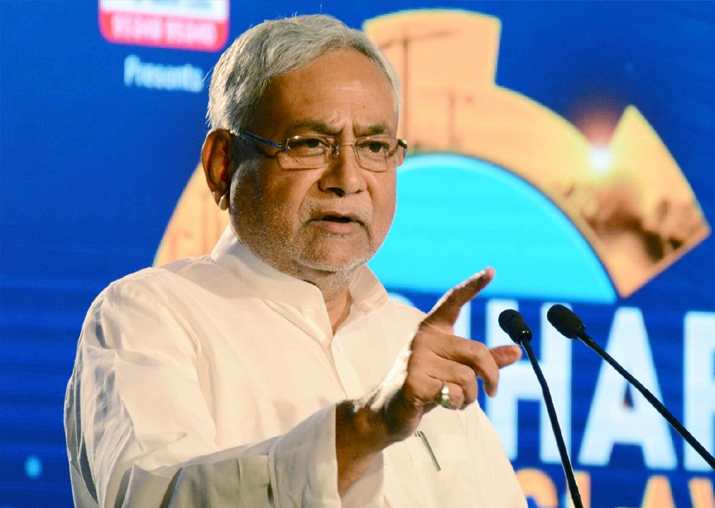 Nitish Kumar said this at a review meeting convened to discuss about the work of Commercial Taxes department and GST at his official residence in Patna. Bihar Chief Minister Nitish Kumar today praised the GST as a better tax system and said there is a need to give more and detailed information about the new indirect tax regime (GST) to the people. Kumar said this at a review meeting convened to discuss about the work of Commercial Taxes department and GST at his official residence here. Officials should be involved in spreading and disseminating information among the people about GST, Kumar said adding that people should not pay heed to disinformation and misinformation regarding the GST, a government release said. During the meeting, Commercial Taxes Department's principal secretary Sujata Chaturvedi gave a detailed presentation on various issues relating to GST. It was discussed at length as what is being done in GST and what will have its impact on the revenue of the state government, the release said. It was informed during the meeting that efforts have been made to resolve the issues plaguing the traders at GST Council meetings and some of the complex problems have been resolved too, the release said. Deputy Chief Minister Sushil Kumar Modi, who also holds charge of Finance and Commercial Taxes departments, said people have now begun to understand GST which is evident from the fact that the quantum of complaints vis-à-vis GST has reduced to only 10 per cent. It was also discussed to take measures as how to improve the number of filings of returns that have reduced, he said. The possibility of getting Khadi Udyog included in the tax-slab was also discussed at the meeting, it said adding that the CM gave necessary directions to the officials concerned in this regard. Chief Secretary Anjani Kumar Singh, development commissioner Shishir Sinha, CM's Principal Secretary Chanchal Kumar, CM's secretaries Atish Chandra and Manish Kumar Verma and other senior officials were also present at the review meeting.